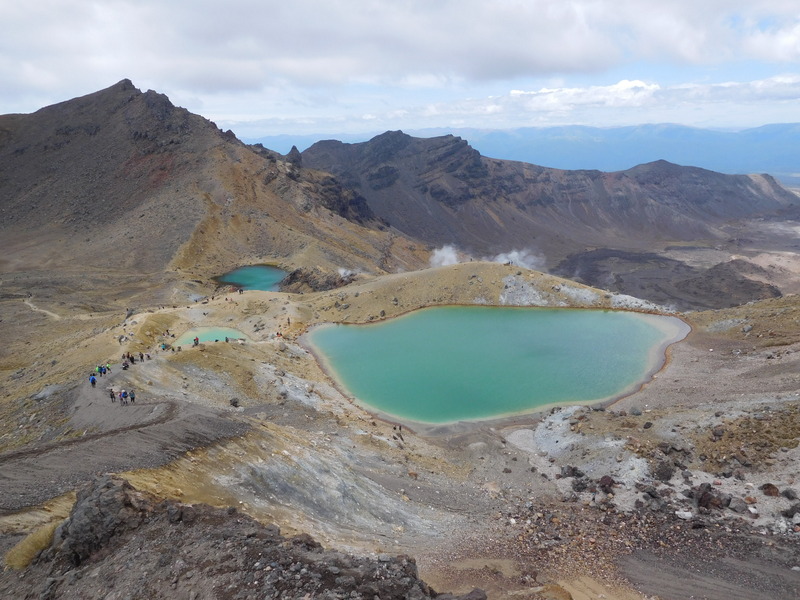 The Tongariro Crossing is considered by many as one of the best one day walks in New Zealand, and ranked in the top 10 best one day walks in the world. 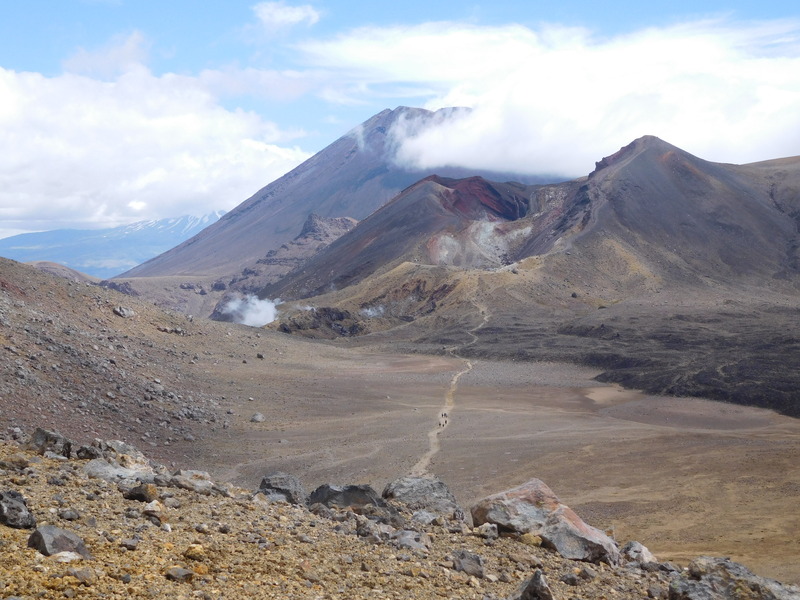 This walk is definitely one of the Must Do’s when staying in the Tongariro National Park area. 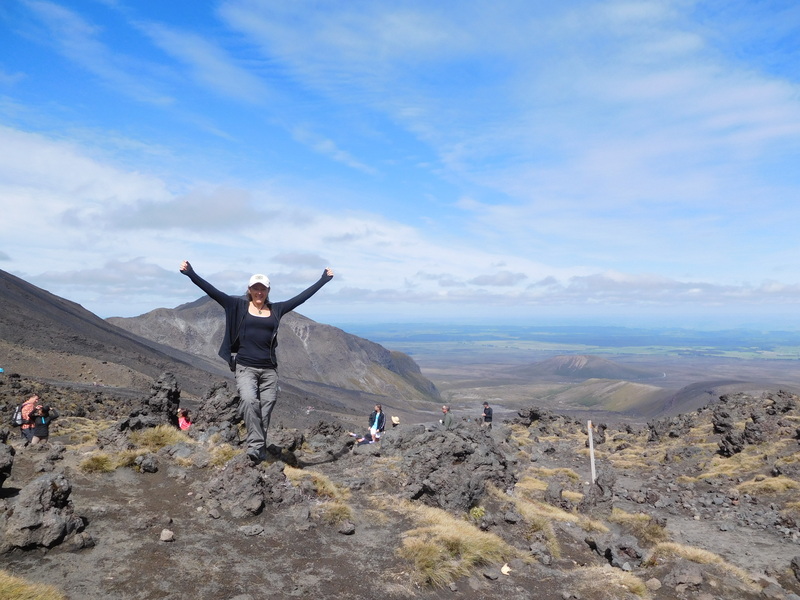 Tongariro Springs Boutique Suites is located close to the Tongariro Crossing and is an ideal place to base yourself for doing this iconic walk. To do this walk you will need to arrange a transport service to take you there and bring you back again. Unfortunately the car park area at the start of the Tongariro Crossing track now has a 4 hour limit on it, so parking there for a day walk is no longer an option. We do not get involved in guest activity and transport arrangements but we are happy to recommend National Park Shuttles, they provide an excellent service and even pick up from our door. Tongariro Crossing is in the heart of the Tongariro National Park and is a UNESCO dual World Heritage Area and was the first in the world to receive cultural World Heritage Status. All waterways including the lakes on Tongariro and his peaks Ngauruhoe and Ruapehu are sacred to local iwi, Ngāti Hikairo ki Tongariro. Kaumātua Te Ngaehe Wanikau asks visitors to the area to respect the sanctity of the maunga tapu (sacred mountains) by not touching or entering any of the waterways including the alpine lakes. Ngāti Hikairo ki Tongariro places extreme importance on their guardian role in protecting Tongariro and his peaks. Ngatoroirangi, the founding ancestor of Ngāti Tuwharetoa, the local iwi (Māori tribe), ascended the great mountains of the Central Plateau 30 generations ago. 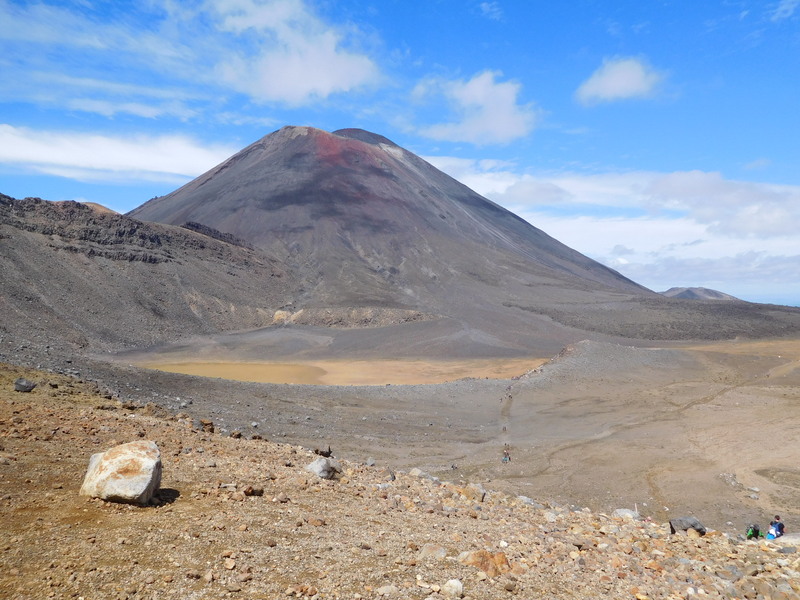 It was then that he named Tongariro and the many features of the surrounding landscape, declaring this area as home for his descendants. It is from these beginnings that Ngāti Tuwharetoa maintains its intrinsic responsibility to protect the mountainous area to which they belong. The generosity and foresight of Ngāti Tuwharetoa saw the heart of the mountainous area made sacrosanct in 1887, with the intent that the Crown would stand alongside Ngāti Tuwharetoa to ensure the continued protection of Tongariro. This led to the establishment of the Tongariro National Park in 1894, a first for New Zealand, and fourth in the world. In 1993, Tongariro became the first property to be inscribed on the World Heritage List under the revised criteria describing cultural landscapes. The mountains at the heart of the park have cultural and spiritual significance to Ngāti Tuwharetoa and symbolise the spiritual links between this community and its environment. 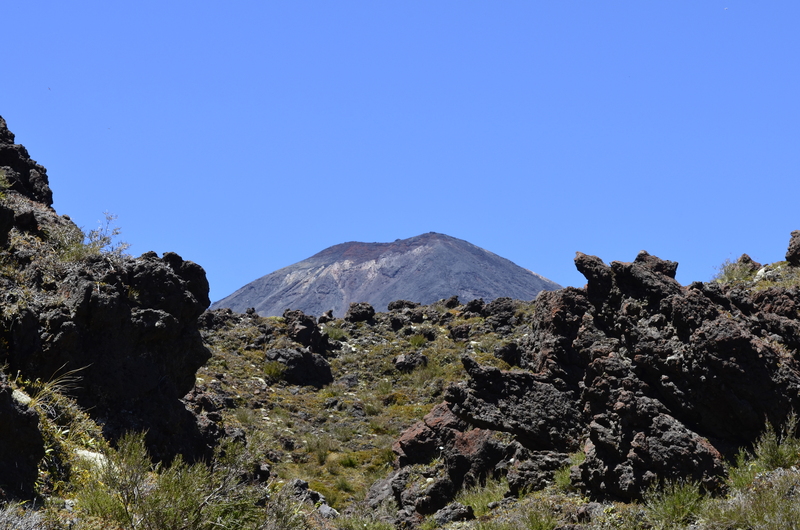 The park has active and extinct volcanoes, a diverse range of ecosystems and some remarkable landscapes. The continued occupation by Ngāti Tuwharetoa in this environment ensures the cultural, spiritual and environmental values are protected and shared with all those who encounter this dynamic landscape. Like any activity, the better prepared you the more you will enjoy it. 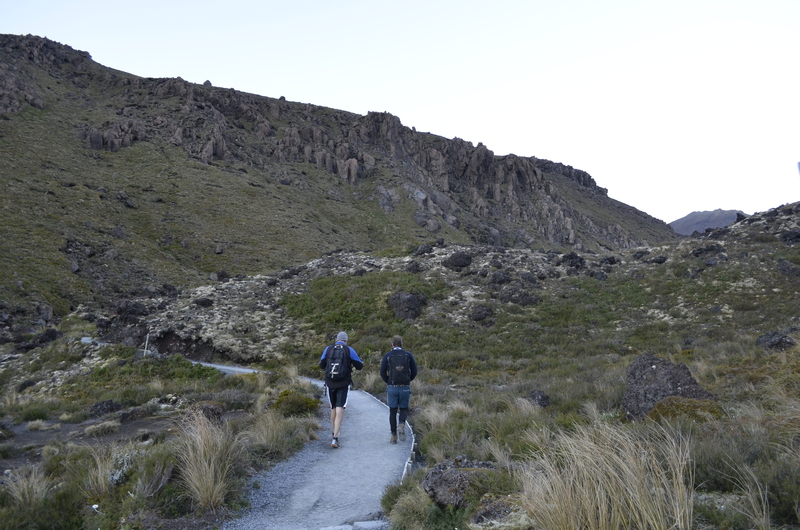 The Tongariro Crossing is no exception. Obviously the fitter you are the better, however a high level of fitness is not required for this walk as it is graded as moderate – intermediate, with many sections being easy. Keep in mind that it is 19.4km long though, and will take the average person about 7 hours to complete without side tracks. Aside from the transport, there are a number of other things you need to have organised to ensure you are prepared for a day in the mountains. 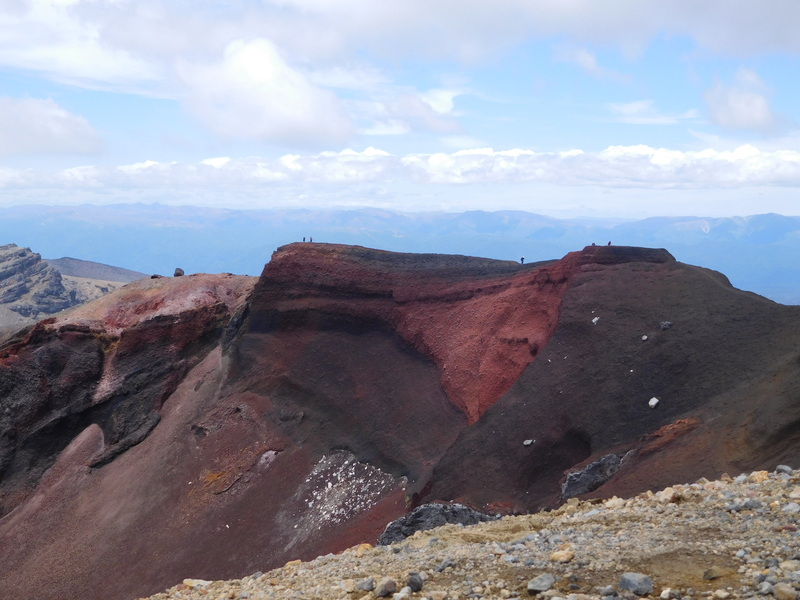 The most comprehensive information on this can be found through this Tongariro Alpine Crossing website. We recommend you take a look to make your trip worthwhile.